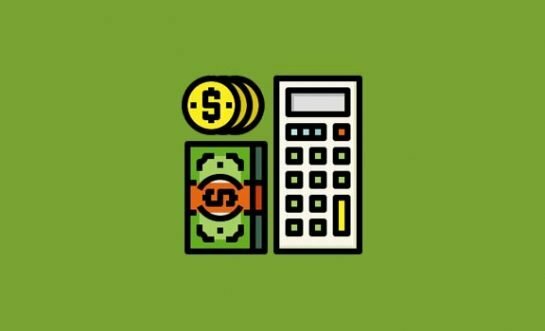 Copyright is defined as having the exclusive right to control reproduction and commercial exploitation of your work. In a world where truly inspirational art has taken a backseat to fame and fortune it is important to make sure your true creations remain yours in the eyes of the law. For aspiring designers, it is especially important to get your signature on every original piece you produce unless contracted or compensated to not do so. It is also important to properly cite borrowed graphics that you use to avoid any potential legal trouble. Most art schools and major graphic institutes offer good Adobe Training that teach you how to properly cite your work and share it with others. The problem is we usually get so lost in creating a masterful piece we forget to seal it when we are done. Here are 10 copyright laws that every designer should know and practice to help preserve what honesty is left in the world of creative design. Many of these things can only be protected by trademarks. The difference between copyrighting and trademarking is that copyrighting is simply the act of using the trademarked item in written text to market, advertise, or convey a viewpoint and citing that text as your own. Trademarking is a means of identification to distinguish a name, symbol, figure, or word as unique to that merchant or manufacturer. Even if a name is trademarked it can still be used in a design or written work as long as it isn’t manufactured under that name. Registration is not required for your work to be copyrighted since it really was copyrighted when you put it in print. However, you need to register if you want to be able to sue somebody for statutory damages. That little copyright symbol represents your claim to it and lets people legally know they can’t claim it as their own or plead dumb under the innocent infringer rule. Using the copyright symbol itself in the image is not required but notice needs to be given with the image that it is registered in order for you to be able to sue for damages. So is the copyright automatically mine if I create it? Yes and no. An exception would be if you are designing something for an employer then more often than not they will own part of the copyright as well. Most companies will want your work for them to be solely theirs but it’s good to get shared rights so you can claim it for solid reference. Usually these agreements prohibit you from using the image anywhere else but you still claim it as your creation. Other than that, yes, any original work you create is yours. Infringement is when someone takes a substantial part of your design without your authority. Exact standards vary from nation to nation but generally the substance is considered the part that defines your work as unique and truly gives it originality. To be completely honest, the test for originality can be a very gray area. Your work doesn’t need to be something along the lines “the likes of which we have never seen” but it does have to be easily distinguishable as your own effort. For example, a design with a green and yellow Pepsi can that doesn’t say Pepsi and has slightly different curves in the design could in a lot of cases be considered original because nothing proves it’s really even a soda can. Sometimes proving your work is yours is even harder than coming up with something that is considered original. In places where copyright registration is not used (or you just neglected to get it) it is important to keep records of all of your original work. Dates, publishes, and witnesses can all serve to help prove that an original work is yours and without registration it is best to present any verifiable evidence the work is yours. Once you prove you are the copyright owner of the work you have to prove there is a connection between your version and the copied version to seek compensation. This is why registration is so strenuously encouraged, because if the person who made the copied version can prove they have never had access to any of your work and they came up with their version on their own, then you may have to share the copyright. As stated above, if you can prove the person copied your design, then you can seek damages. You can file for an injunction, which prevents any more distribution or copying of your work by the other party. You can claim compensation for the copies of your work that have already be used. Or, if you can prove the infringement was flagrant, you can request that the court take more punitive measures against the copying party. Creative Commons is a form of copyright where content creators who want to share their work may do so. However, it is usually on the condition that their work be properly attributed. 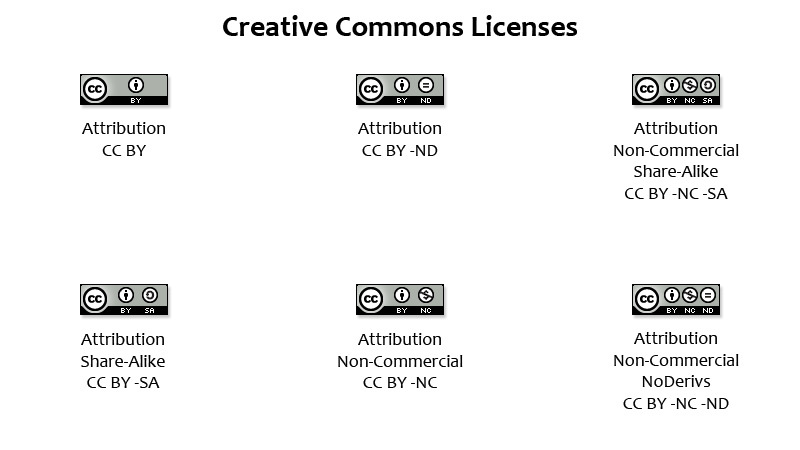 There are six different types of licenses you can obtain when sharing your work in creative commons. Some allow you to distribute and modify for commercial and non-commercial purposes, some only allow you to use them for non-commercial purposes, and some require you to subject your new work to the same license as the shared content. Any violation of these laws is stealing. For example, if a person has a photo protected by the Attribution ShareAlike license and you credit them for that photo in your work but you don’t license your derived work under the same terms as they did their photo, you are violating the terms of the license. Creative commons is a way for artists to share their work with anyone online but once their work is up and licensed, they are only allowed to guard that work within the boundaries of the license. Once you give that consent anyone can use your work for any purpose you deemed fit with your license regardless if it’s inferior work or not consistent with your beliefs. While copyright laws do vary from country to country, in most cases it lasts until 50 years after the person’s death. 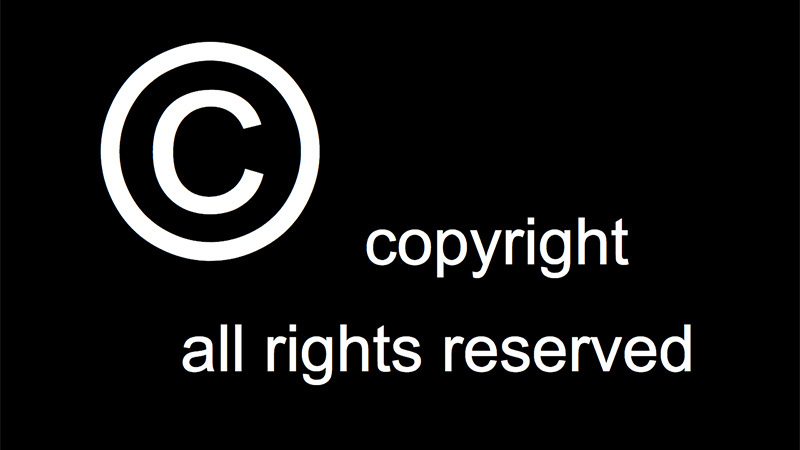 In the United States, copyright protection lasts for 70 years after death. You will receive the same copyright protection for your designs in all of the countries who have signed the Berne Convention for the Protection of Literary and Artistic Works. Laws vary slightly with durations, deadlines, and court processes but the general laws of copyright are accepted by the majority of the world. When someone steals credit for another’s work they are stealing more than just a picture or an idea. They are stealing the time, the labor, and every event that led to the real artist being inspired to create that work. If another person’s work inspired you to create something original, acknowledge them for it by obtaining their consent. Most important of all, know your own rights and utilize them to their full extent whenever you can. Art is not stealing something and being creative about getting away with it. Art is about an honest expression, preserve it’s integrity and do your part to give credit where it is due, most of all when it’s yours. 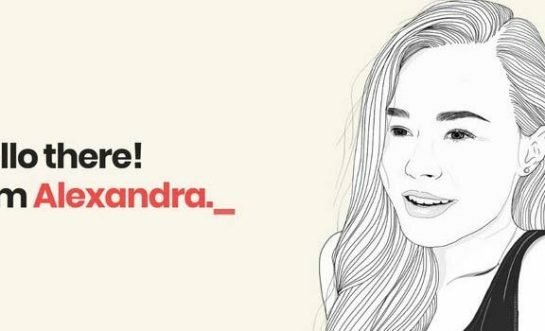 What other laws of copyright or general plagiarism do you think more designers need to be made aware of? What other laws should be implemented to protect artists?